In Saigon, breweries abound with ever more creative craft concoctions—lots with a very local twist. So here, we break down four more brews from four more of our favorite brewhouses: Heart of Darkness, Tête, BiaCraft, and LAC Brewing Co. In Part 2, we take in a style of IPA that conquered America, a Belgian-style white ale, a golden ale that’s a great introduction to craft beer, and another IPA—this time one filled with tropical fruit flavors. In the maze of Vietnamese craft brews, we hope this is your map. Loose Rivet New England IPA, a must-have choice in Heart of Darkness brewery. “It has to be our Loose Rivet New England IPA,” Heart of Darkness tell us when we ask them which beer we should present. The New England IPA is a relative newcomer to the craft scene. But it’s already been dubbed an America-conquering phenomenon. But naturally for such a limelight-hogging craft beer, it’s been the subject of a lot of debate. First, New England IPAs can seem off-puttingly hazy. Second, their low-bitterness, punchy tropical fruit flavors can come as a shock for consumers used to more middle-of-the-road craft beers. But beers don’t conquer the States easily, and any reservations consumers have immediately dissolve upon first sip in a blissful fruit reverie. 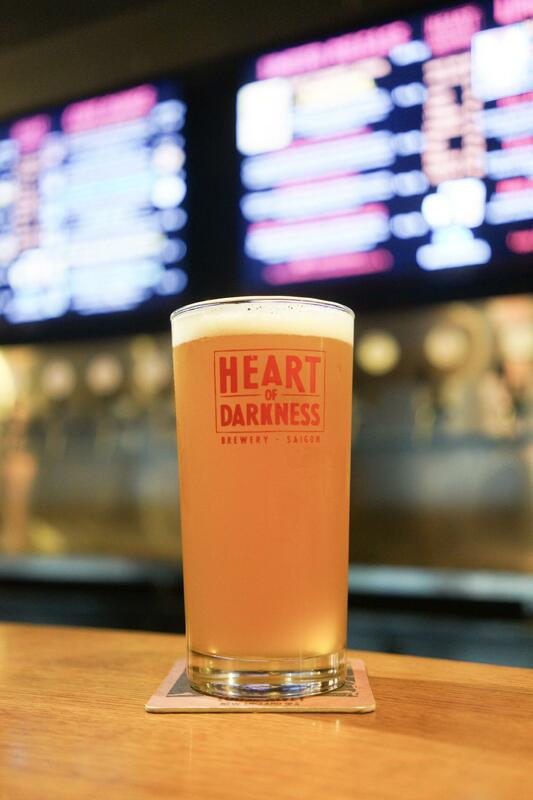 Now our own Heart of Darkness brewery have created their version—their “Loose Rivet New England IPA.” “The New England style was a revolutionary development in brewing,” Heart of Darkness concur. “The technique allows us to tease out amazing bright and fruity flavors from the beer,” they add, serving us up a pour at their Ly Tu Trong tap house. True to the beer’s style, it’s a hazy golden brown brew. “But the flaked oats and yeast that create the haze enhance the juicy flavor and add a silky smooth mouthfeel,” they remind us. The pineapple and tangerine flavors feel perfect for this tropical Vietnamese city. We take a sip. Although the brew originates in the States, the pineapple and tangerine flavors feel perfect for this tropical Vietnamese city. “What we love about this beer is that it transcends everything—male and female, beer geek and novice, Asian and Western. This truly is a beer for everyone,” Heart of Darkness smile as we order another. The Taste: Pineapple, tangerine, and stone fruit on the nose with amazing bright fruity flavors. The Tap House Hoi An. Want to be ‘tipsy’? – Come to find Tê Tê’s White Ale. Tê Tê’s philosophy is about having fun. 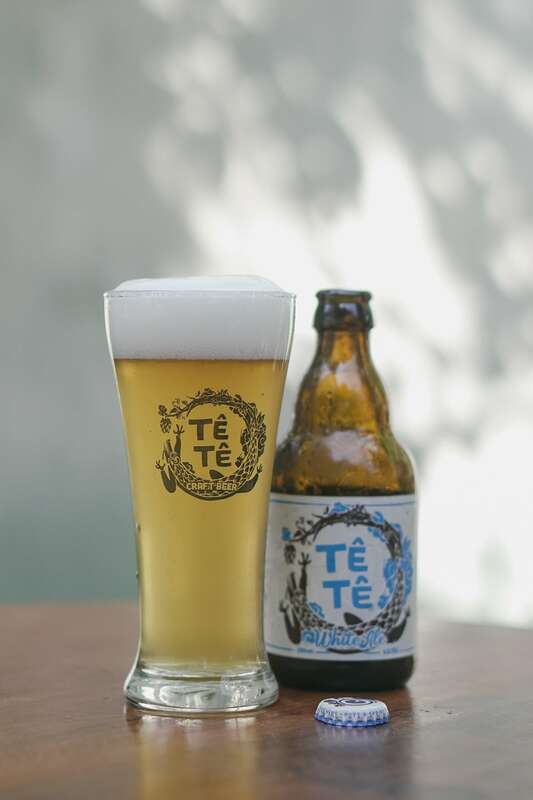 Even the name is playful — ‘TêTê’ means “tipsy,” a state that’s undoubtedly been induced often by their “White Ale.” Not that their the ale is overly strong. In fact, the brewers explain, it’s better described as a medium-strength craft beer. As their first craft brew, they’ve been brewing since 2015—relatively long in Vietnamese craft beer terms. “It’s an inbetweener for all occasions,” Tê Tê helpfully elaborate. The beer makes up one-third of their triumvirate of core crafts. Alongside it is their Electric IPA and their Mellow Red. And true enough, their “White” comes in right in the middle of the three with 5.5% ABV. We take a glug of the cloudy brew and quickly we’re feeling fabulous, as one of the brewery’s quirky advertisements had warned us we would. “It’s an inbetweener for all occasions”. “You should be noticing some special citrusy and oaty touches,” Tê Tê tell us, “besides its obviously cloudy appearance.” It’s pleasingly flavorful while still easy to drink. “Don’t confuse flavor with ABV,” they remind us as we finish the beer. 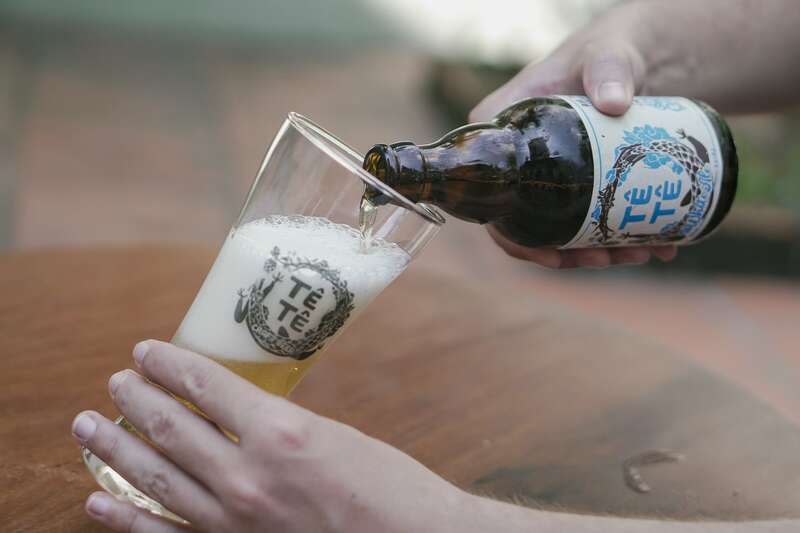 The Beer: Tê Tê’s “White Ale” is a classic Belgian-style white beer they describe as an “inbetweener for all occasions”. 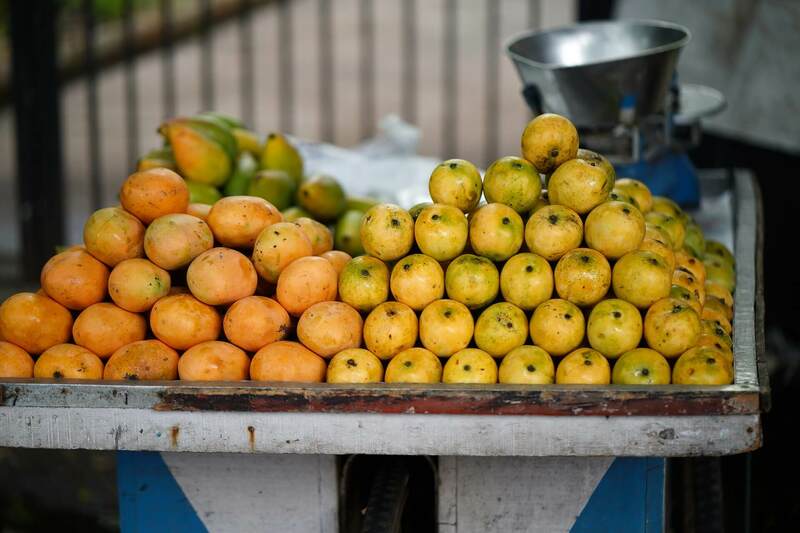 The Taste: A hazy, yellow appearance, and gently bitter with tangy flavors—perfect for Saigon’s endless summer. Where To Try: 86 Proof, Rehab Station, The Observatory, Biker Shield. The Cái Ngàn Vàng Golden Ale is a good example of a craft beer perfectly suited to its surroundings. BiaCraft have become the big boys of craft beer. And they’ve done it by appealing to every demographic in the city—District 2’s expat population at their Xuan Thuy tap house, District 3’s local crowd, and occasional intrepid international residents, at their 1 Le Ngo Cat taphouse, and a mixed audience by the canal deeper into Phu Nhuan at 300 Truong Sa. 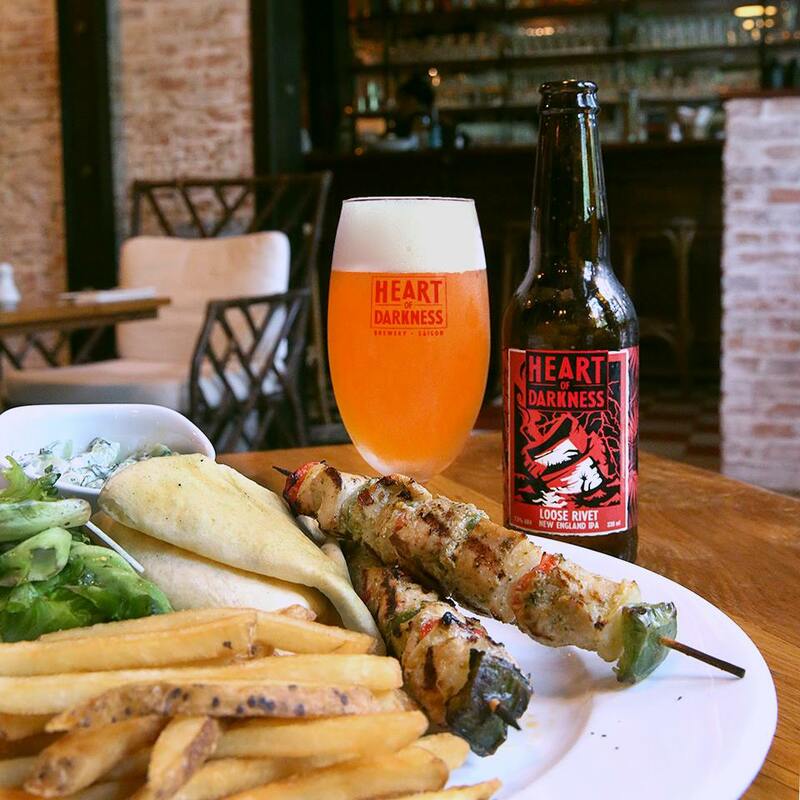 Now they’re even introducing tourists to the joys of local craft beer too at their latest venue next to Ben Thanh Market at 110 Nam Ky Khoi Nghia. 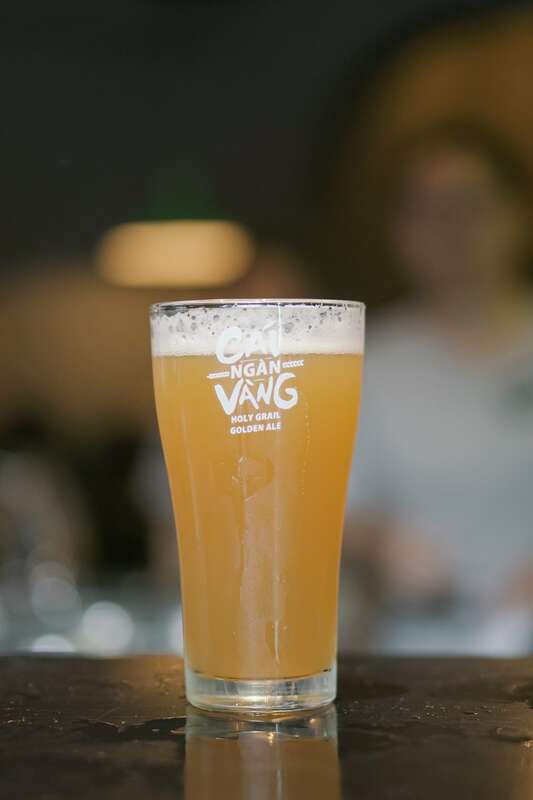 “As we’ve been introducing so many people to Vietnamese craft beer, we’re choosing one that’s a great entry point for the uninitiated—our Cái Ngàn Vàng Golden Ale,” BiaCraft begin. The ale also has a committed fan base among craft aficionados too. “Beer geeks say it’s a very refreshing brew that they keep returning to,” they add. Recommended by beer geeks as a very refreshing brew that keeps them returning to. BiaCraft quickly recognized that drinkability was paramount for a locally made craft beer. That’s both because of the heat—Saigon has an average annual temperature of 27.4 degrees—and because of the communal drinking culture here where drinkers cheer often and finish their beers quickly. The Cái Ngàn Vàng Golden Ale is a good example of a craft beer perfectly suited to its surroundings. “It’s smooth and crisp and very easy to drink,” BiaCraft say proudly as we take a sip. The Beer: Collaboratively-minded local craft beer big boys BiaCraft’s Cái Ngàn Vàng Golden Ale. The Taste: A noticeably orange-bouquet, with hints of spice and flowers in its flavor. Where To Try: Any of BiaCraft four venues (of course). 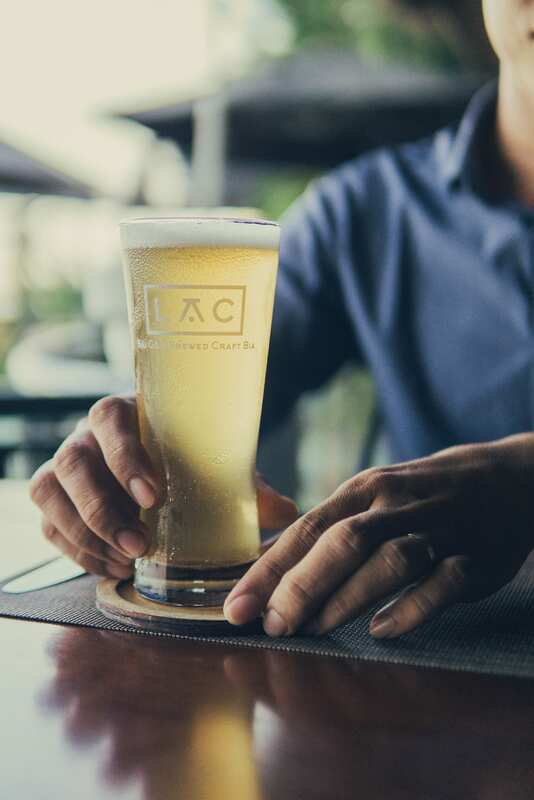 “Strong, but still perfect for Vietnamese craft beer drinkers,” LAC Brewing Co.
LAC Brewing Co. focused on quality from the beginning. Their Mango IPA is one of the products that grew from that dream of creating world-class beers with local flavors. Even their name represents their spirit of endless exploration—”lạc” means “lost” in Vietnamese. The creation of a founder from Portland, one of the States’ craft brew capitals, and a brewmaster from another, Bend, Oregon, Lac Brewing Co. have always attempted to meld American brewing styles with Asian ingredients—like the humble mango. The resulting mango IPA has peachy fruit flavors and a sweet mango, faintly caramel finish. Here they’ve incorporated it into their IPA, the Indian Pale Ale, a hoppy style of beer that became popular in the nineteenth century in England among traders of the East India Company. 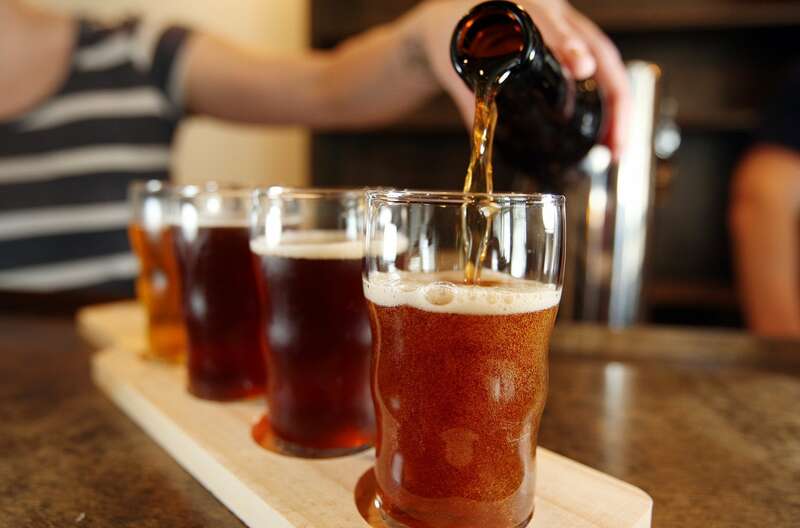 Today’s IPAs have evolved but most fall within certain ranges, such as 5-8% ABV and 40-60 IBUs. That makes them a moderately bitter relatively punchy craft beer. They’re also craft brews that can handle the addition of fruit flavors. LAC Brewing Co. add mango purée to their IPA during its brewing. The resulting mango IPA has peachy fruit flavors and a sweet mango, faintly caramel finish. 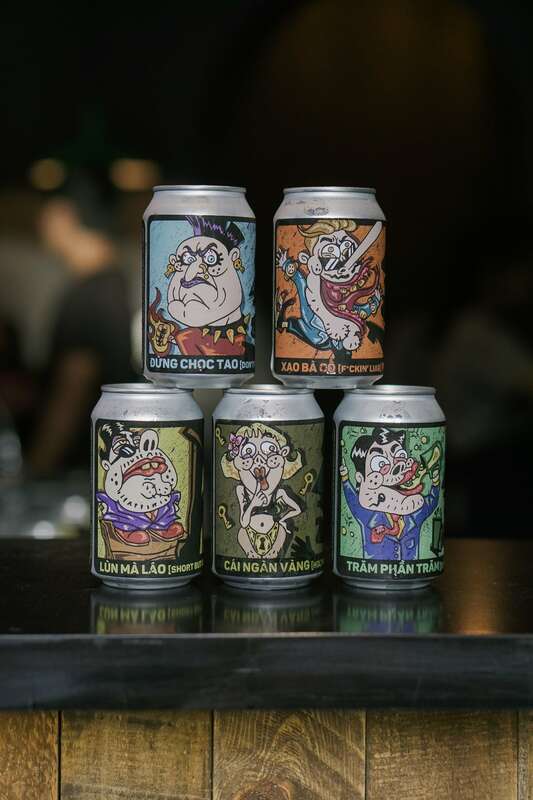 “Strong, but still perfect for Vietnamese craft beer drinkers,” LAC Brewing Co. tell us about their best-selling beer. The Beer: LAC Brewing Co.’s “Mango IPA” typifies the company’s combination of American brewing styles and local ingredients. The Taste: Peachy fruit flavors precede a sweet mango and caramel finish. Where To Try: Boathouse, Quan Ut Ut, Rogue Saigon.